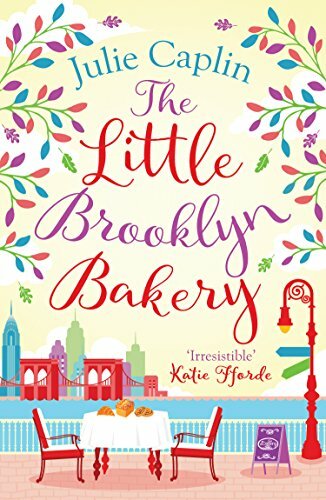 Another cracking book from Julie Caplin, taking you on a tour of New York and also food! 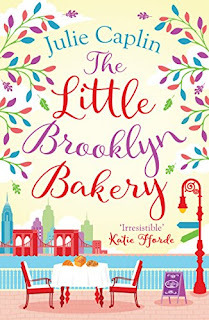 This is a must for anyone who likes their fiction filled with heartwarming story lines, great food writing, descriptions of off the beaten track places in New York, and a sizzling chemistry which may or may not go somewhere. I loved all the various characters too, and the people that help supply Bella's bakery. Sophie's ideas for food features for her new magazine are also great to see. This is a standalone but there are also links to the previous book which I enjoyed greatly. Loving this series of books which are really making me smile.